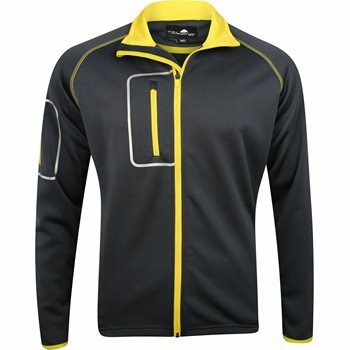 The Weather Company''s Poly-Flex Stretch Full-Zip jacket is a breathable, wind-resistant, water-resistant jacket that is the perfect choice for the days where the weather won''t cooperate. The lightweight fleece backing keeps you warm when the temperature drops, and the raglan sleeves allows for freedom of movement. 100% Polyester with lightweight fleece backing. Soft and stretchable fabric is comfortable and breathable.